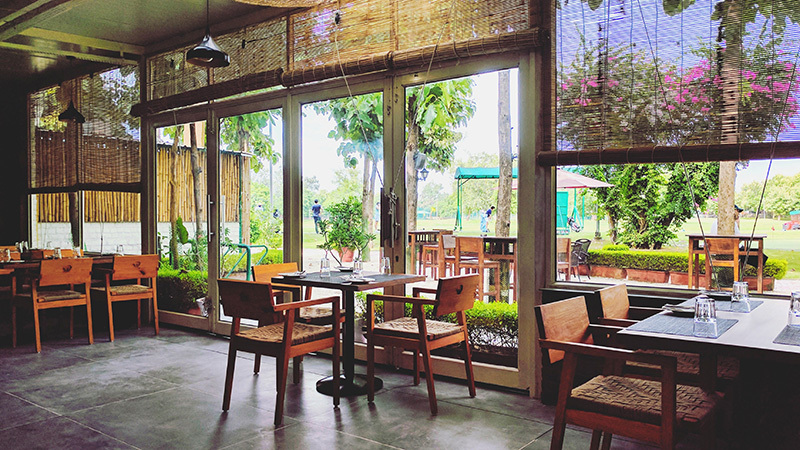 Set against the lush green backdrop of the Hamoni Golf Camp, our cafe draws inspiration from the golden era of prestigious golf clubs, gymkhanas and members only establishments that sprouted across the country during the British Raj. With diverse influences from East Indian, Bengali, Parsi and traditional European cuisines amongst others, the kitchens at such establishments, thrived with innovation and creativity, whilst finding the perfect balance in pleasing the palates of both the British officers and Indians that frequented these clubs. 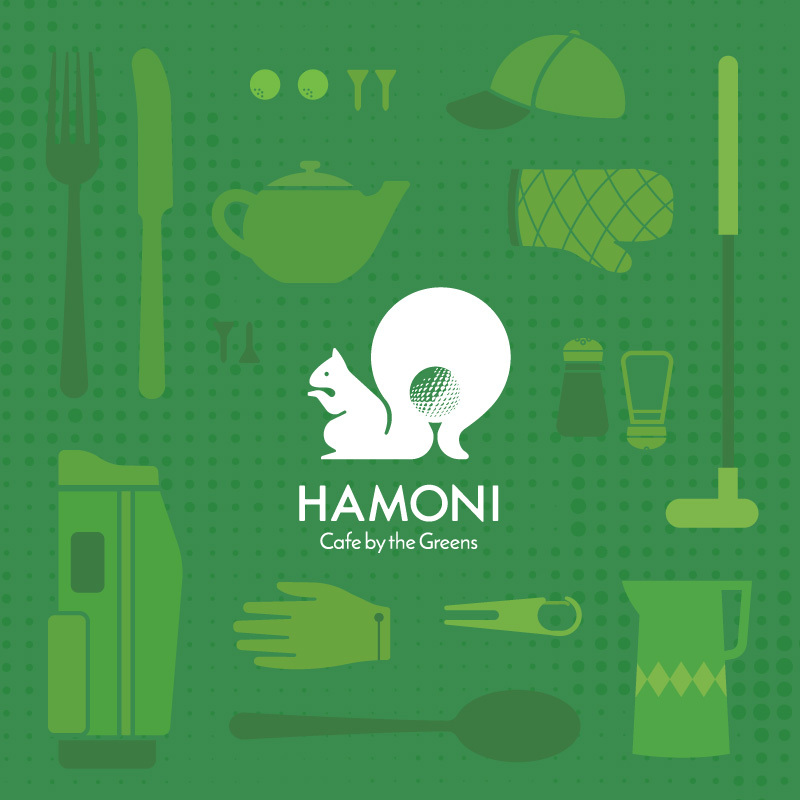 At Hamoni: Café by the Greens, we’ve stripped away the formality with a menu that pays tribute to classic ‘Club Cuisine’ while using a more contemporary approach towards flavours and ingredients.